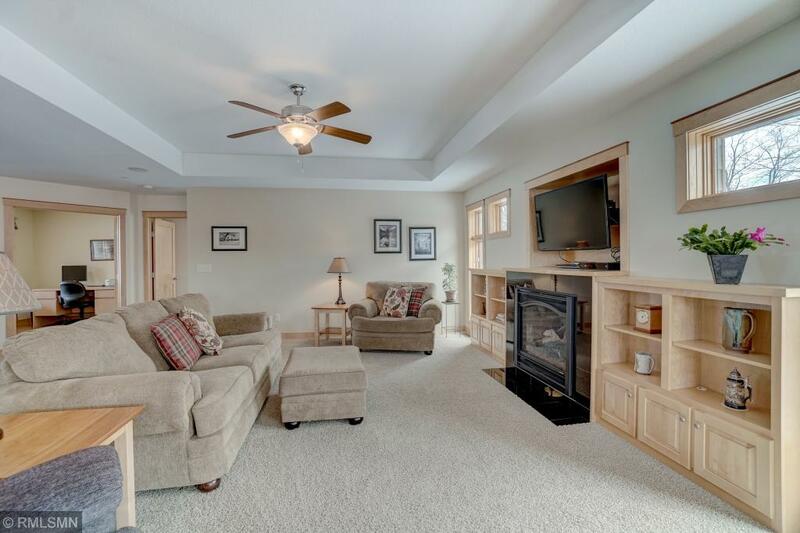 Enjoy one level living! 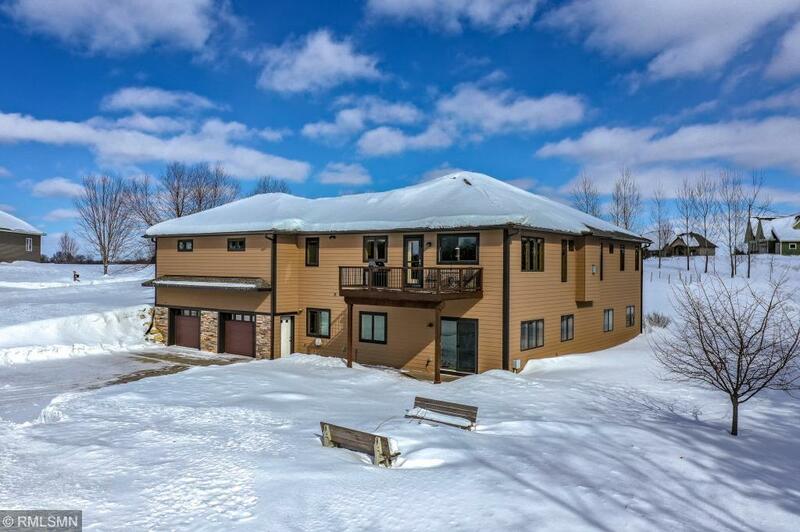 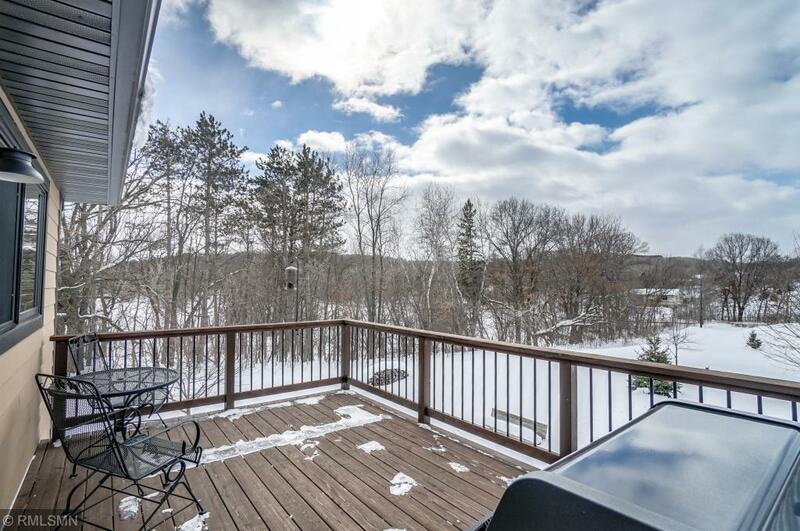 This custom built home has expansive windows framing gorgeous nature views. 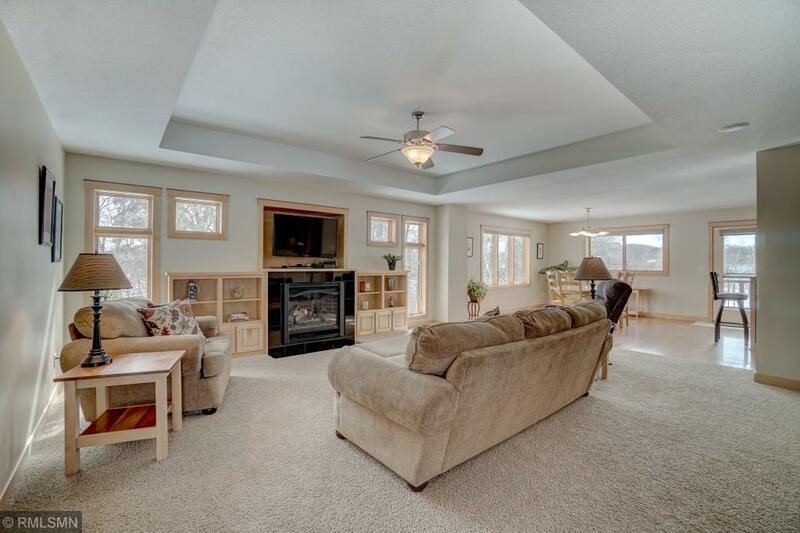 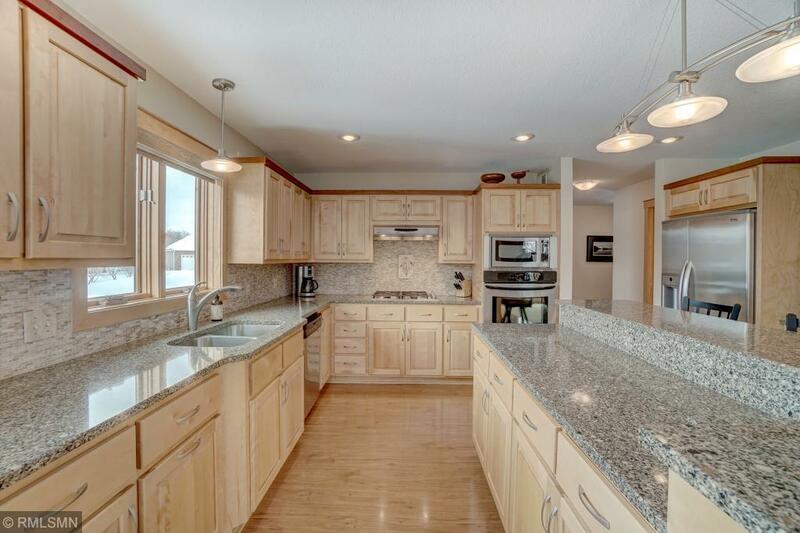 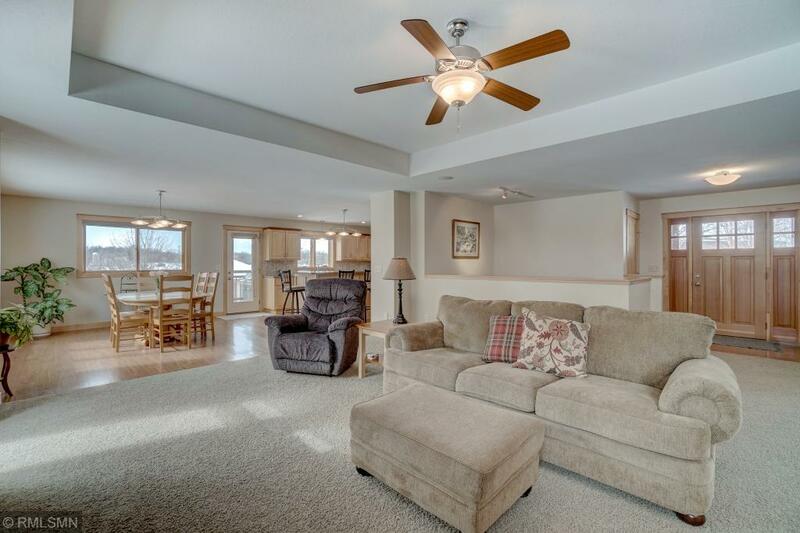 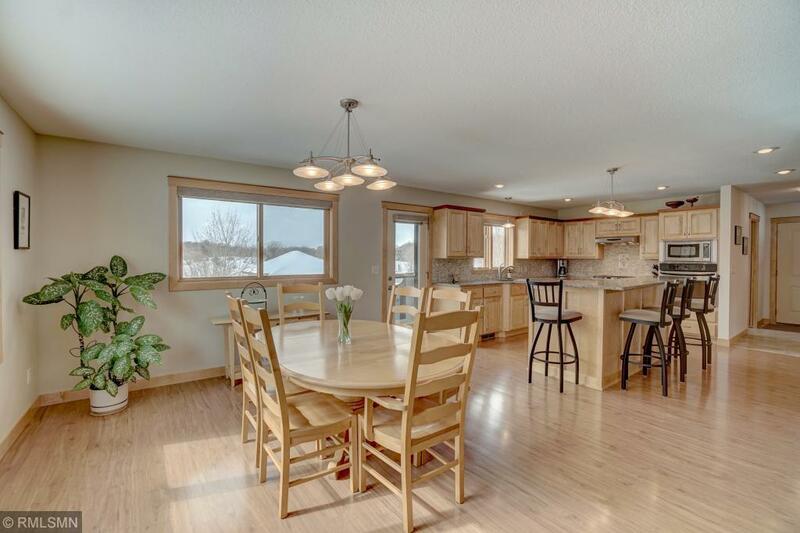 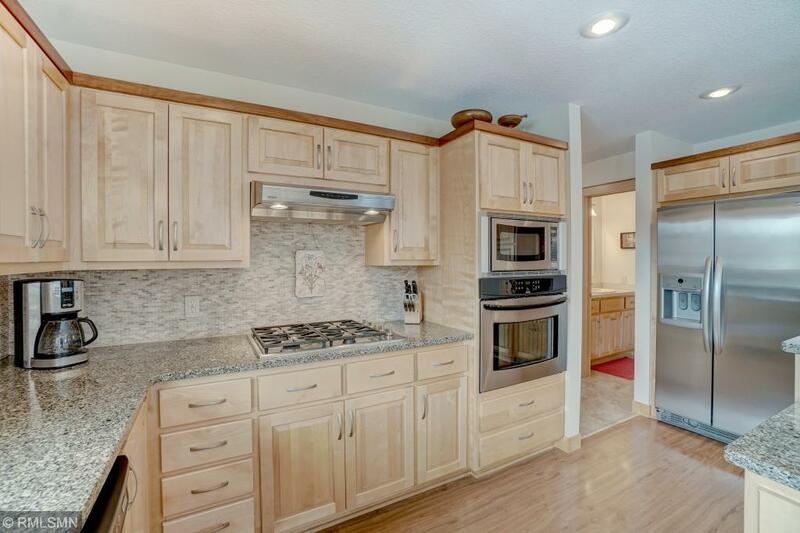 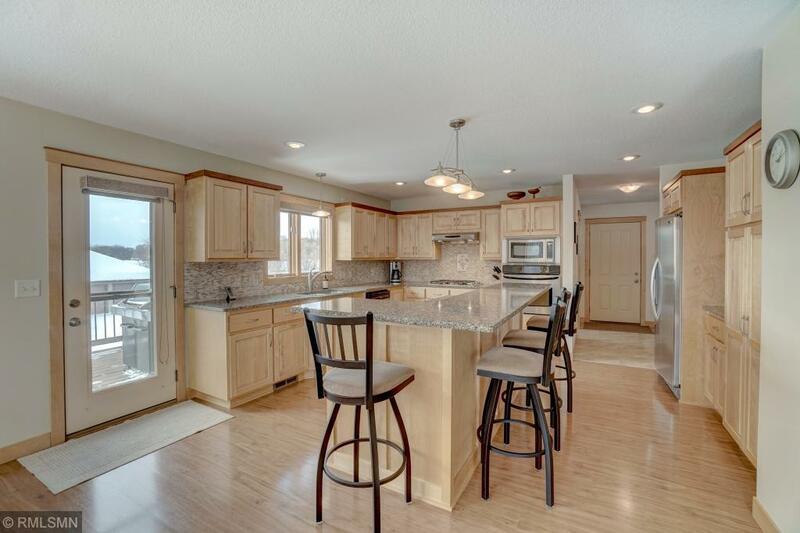 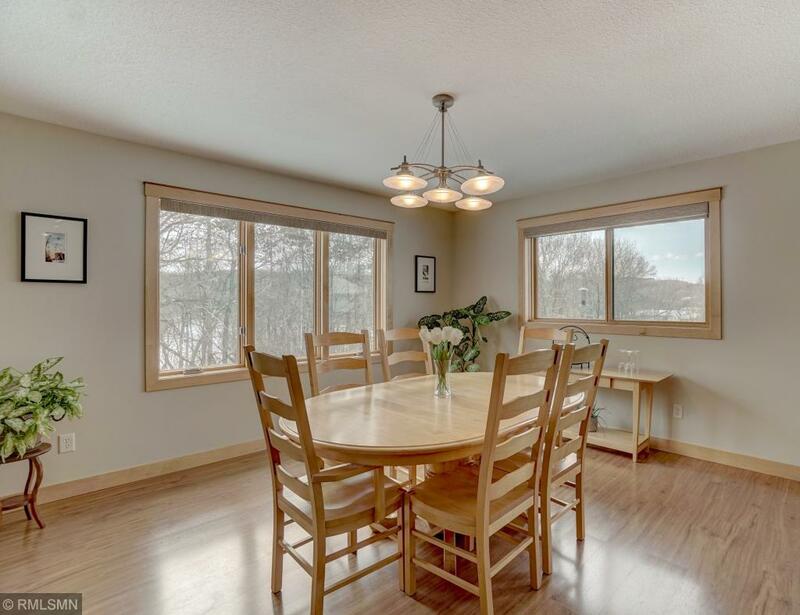 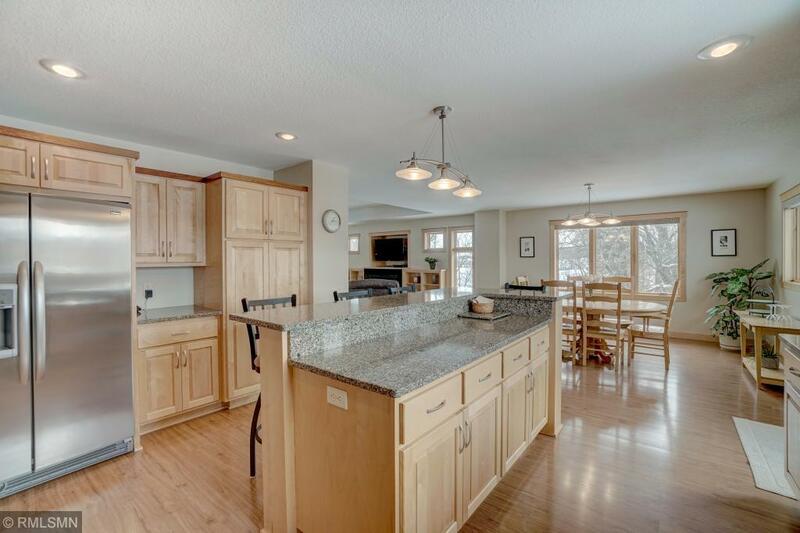 Complete w/ a spacious open great room, beautiful kitchen w/ a huge center island & ample cabinet space for storage. 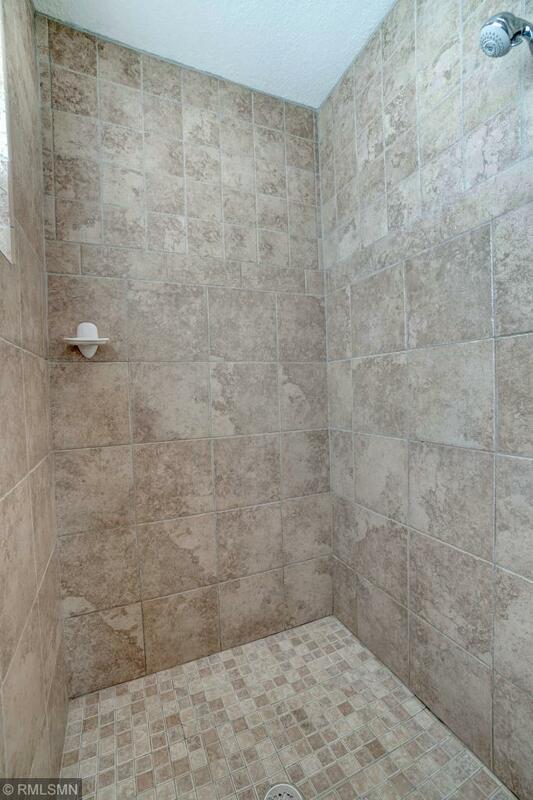 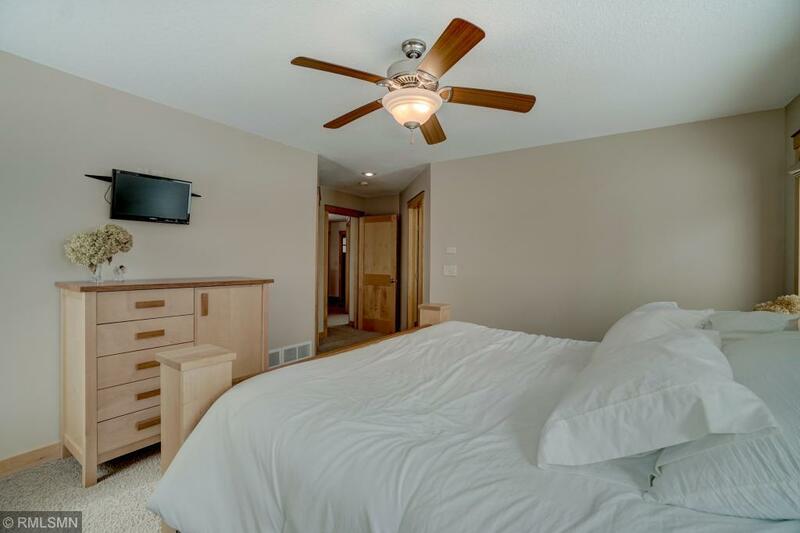 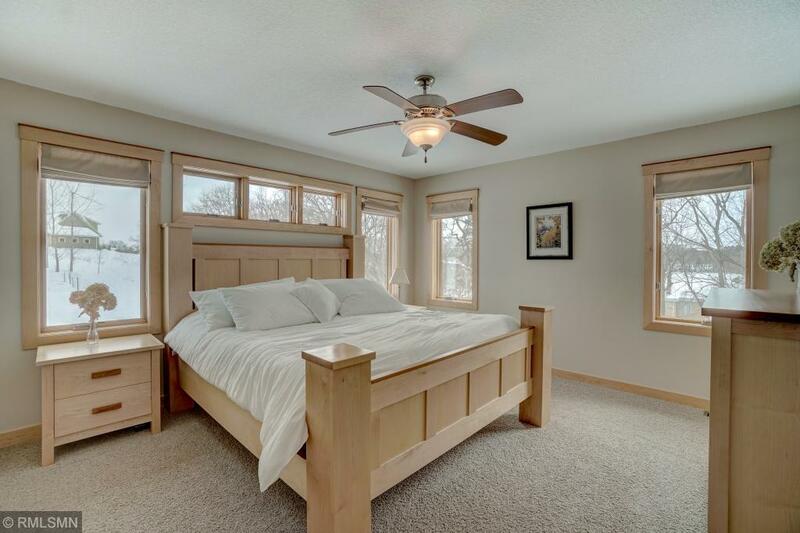 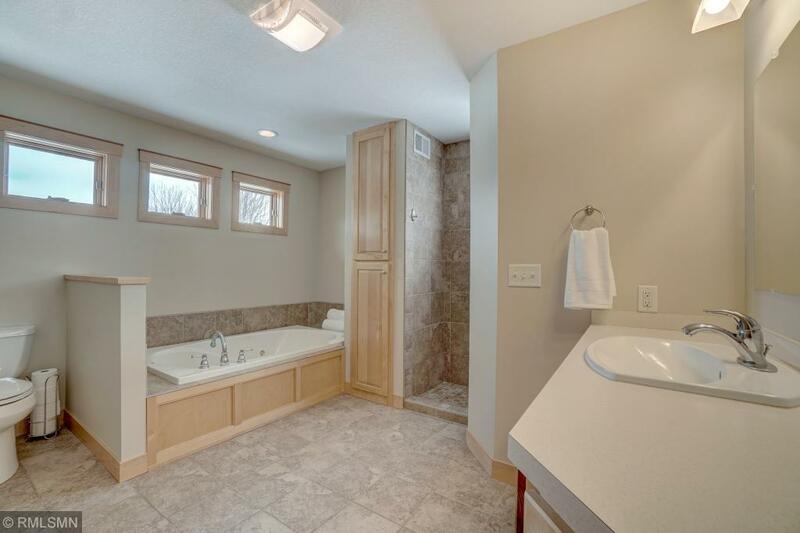 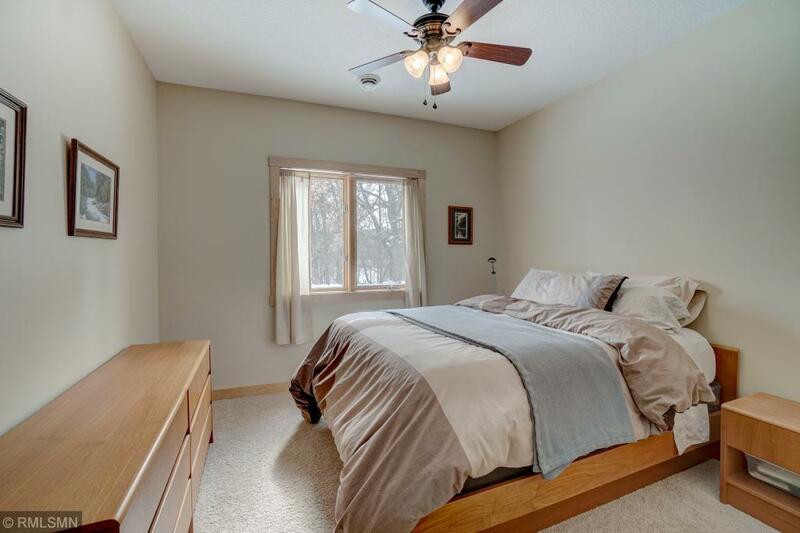 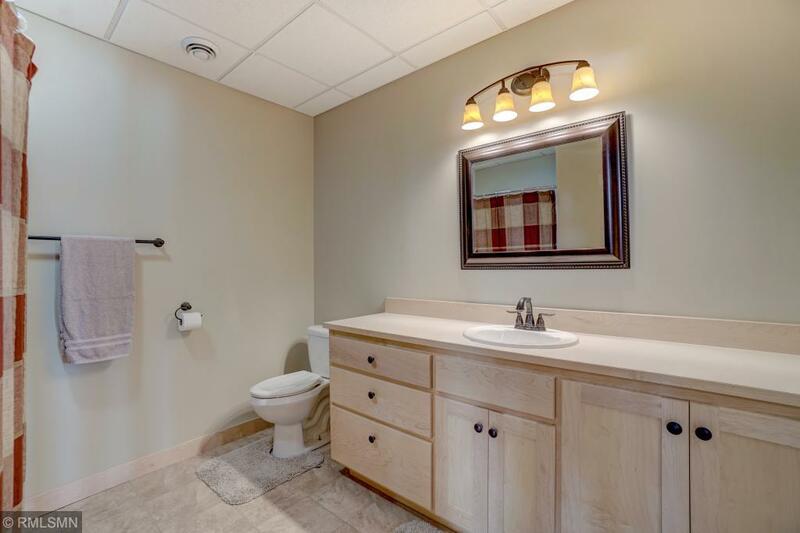 Master suite has a large private bathroom w/ a whirlpool tub & separate walk-in shower. 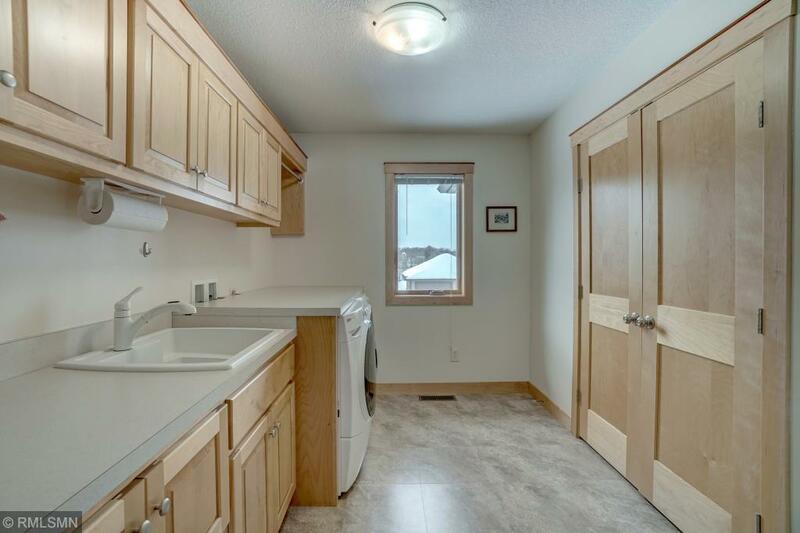 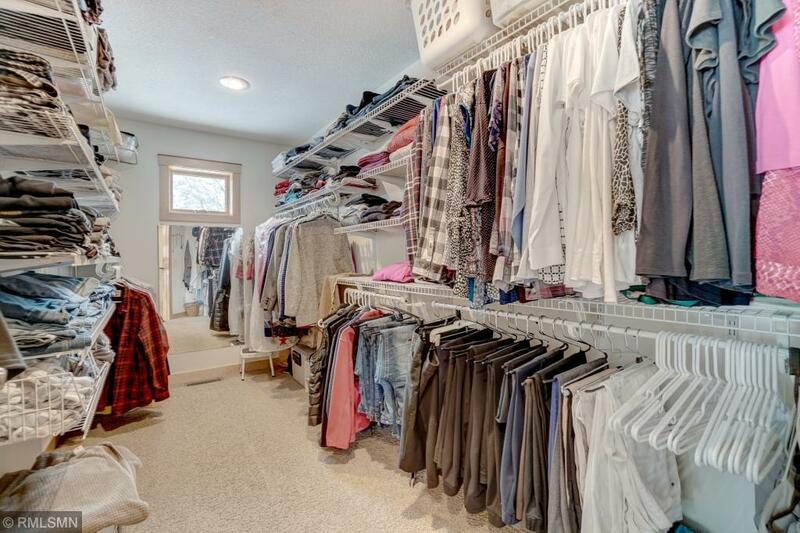 Huge main floor laundry room. 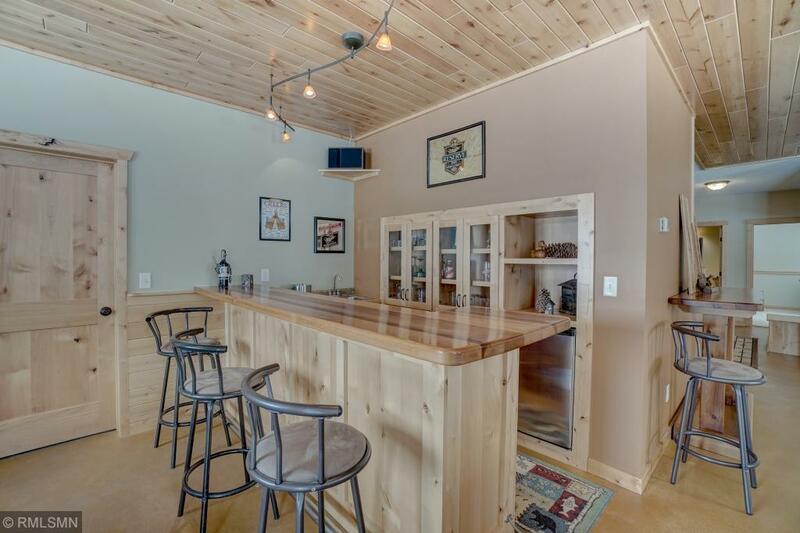 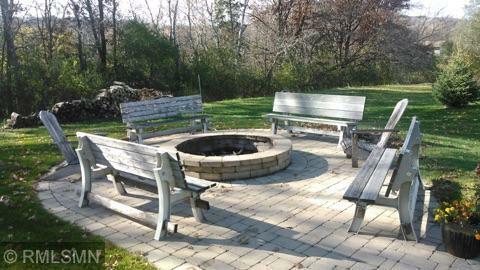 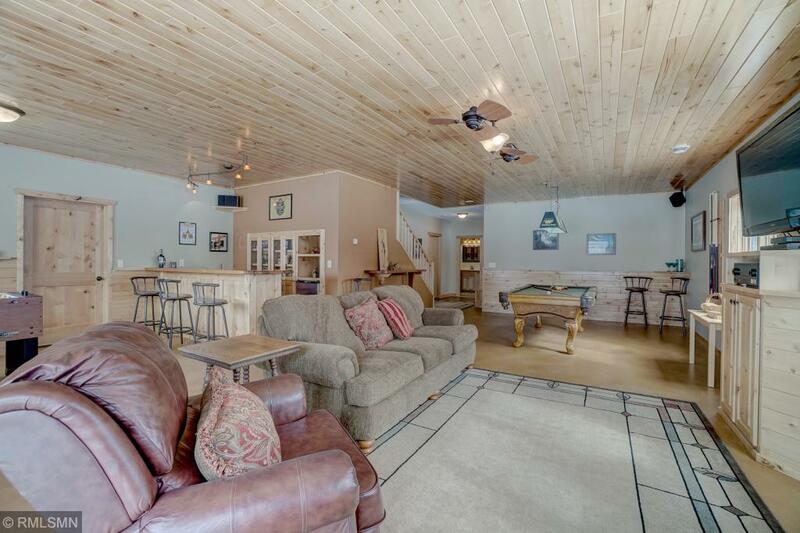 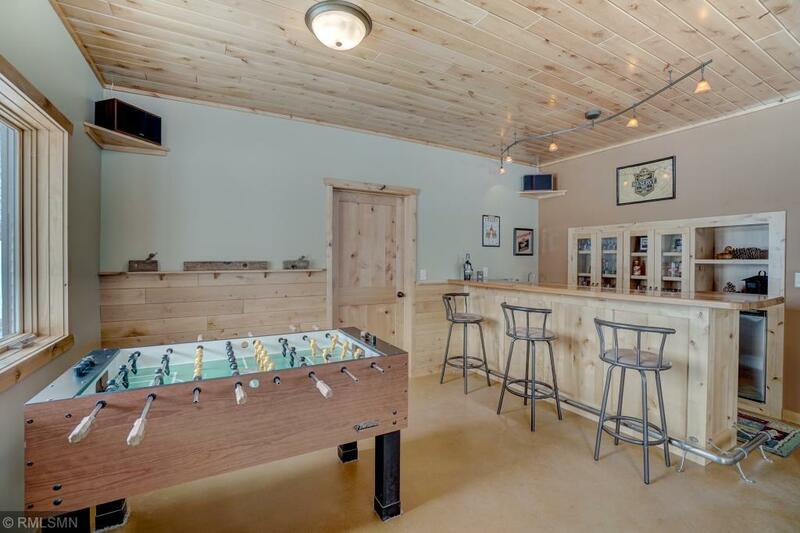 LL is perfect for entertaining & includes a full wet bar. 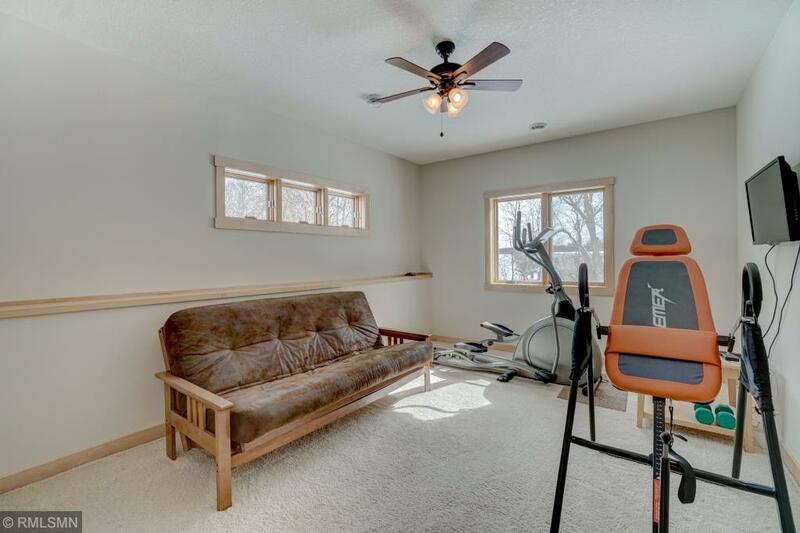 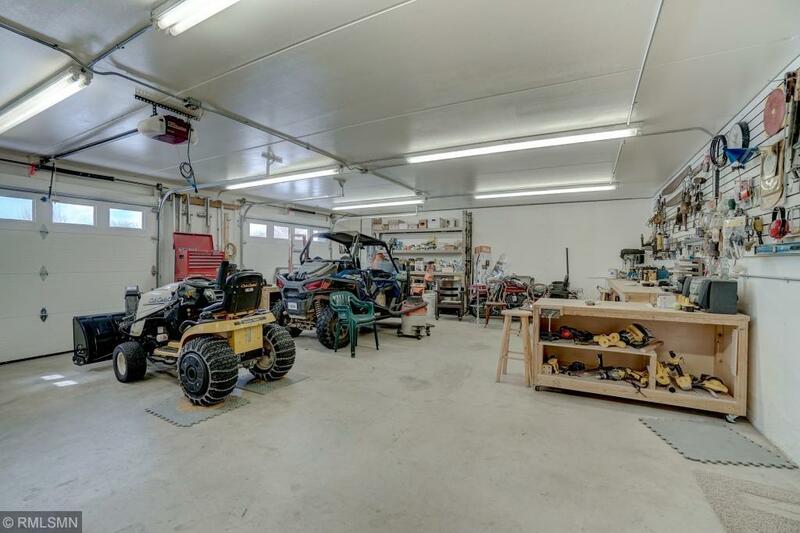 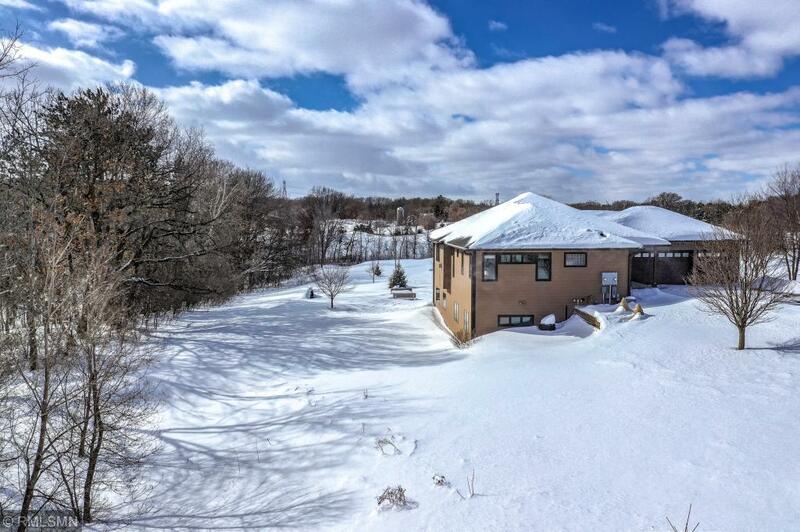 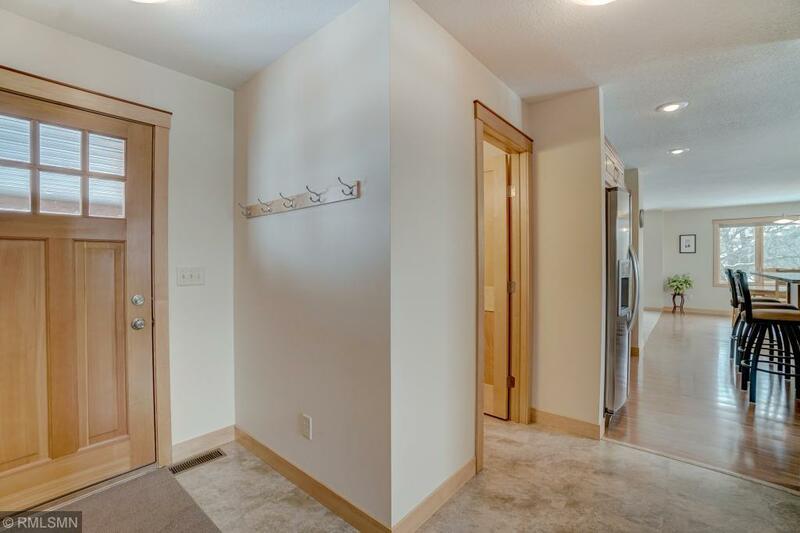 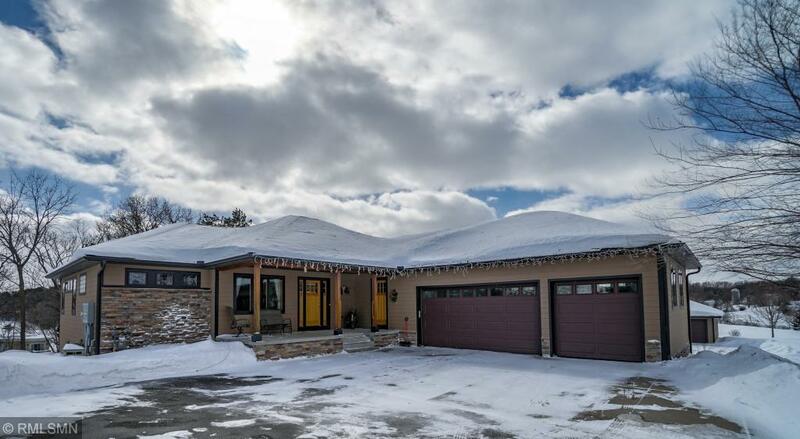 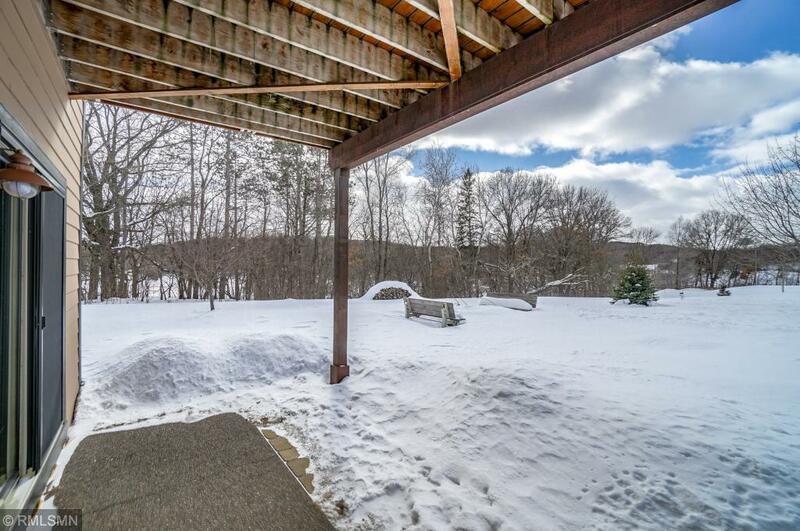 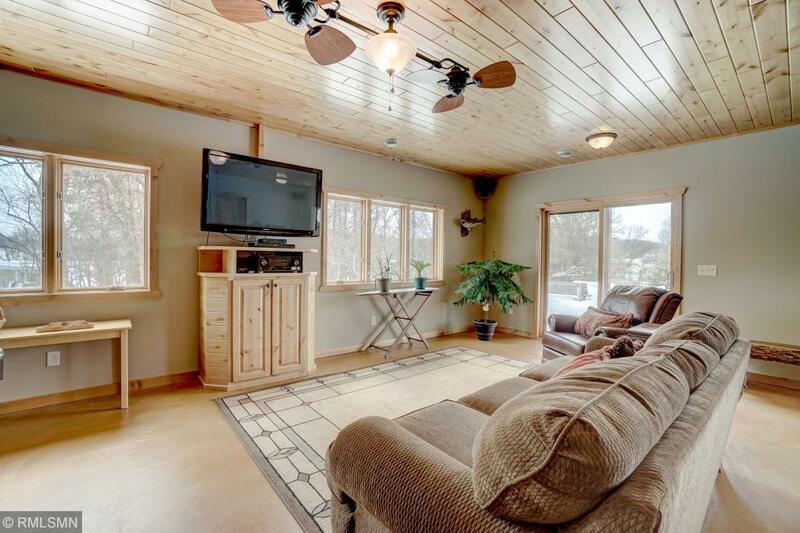 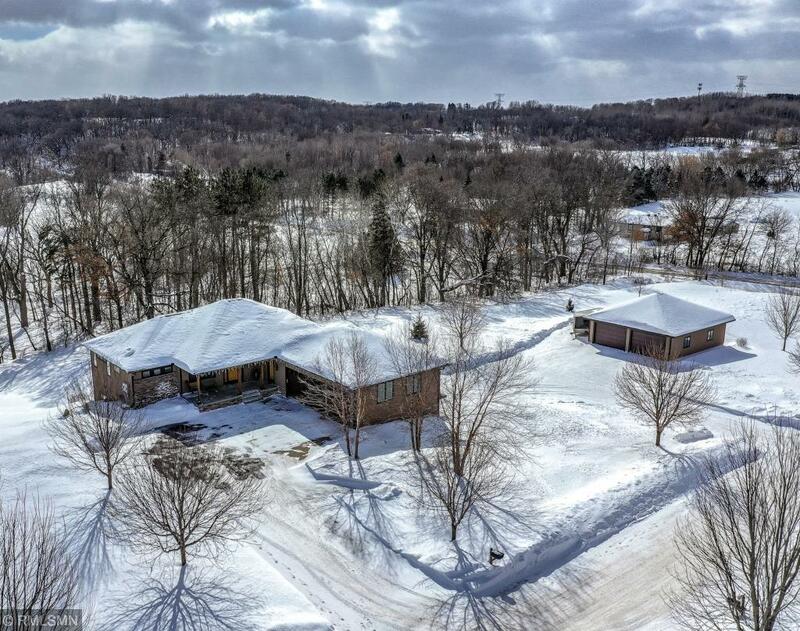 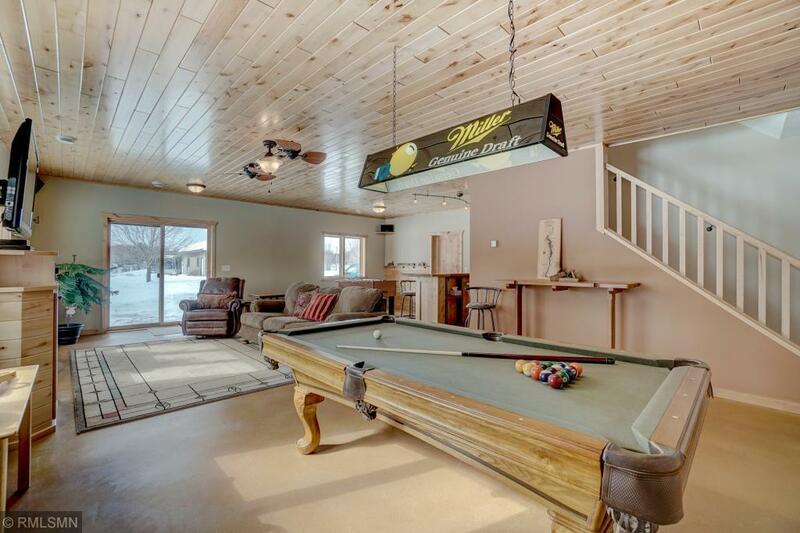 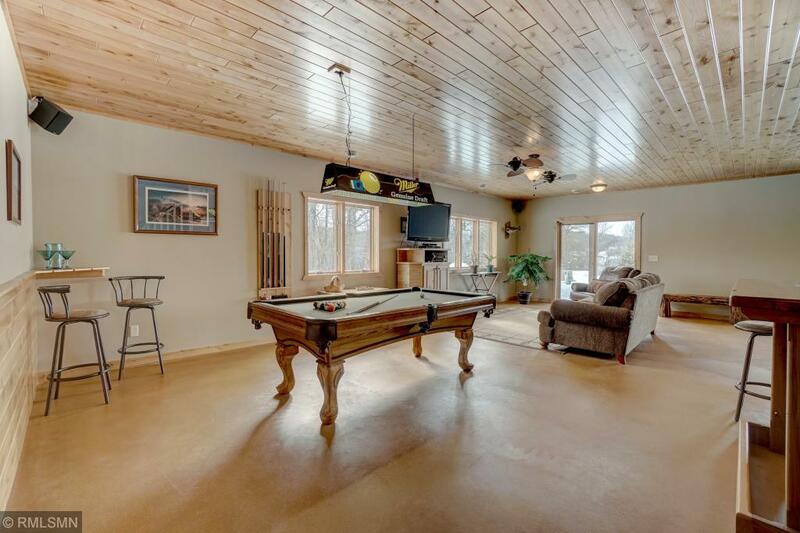 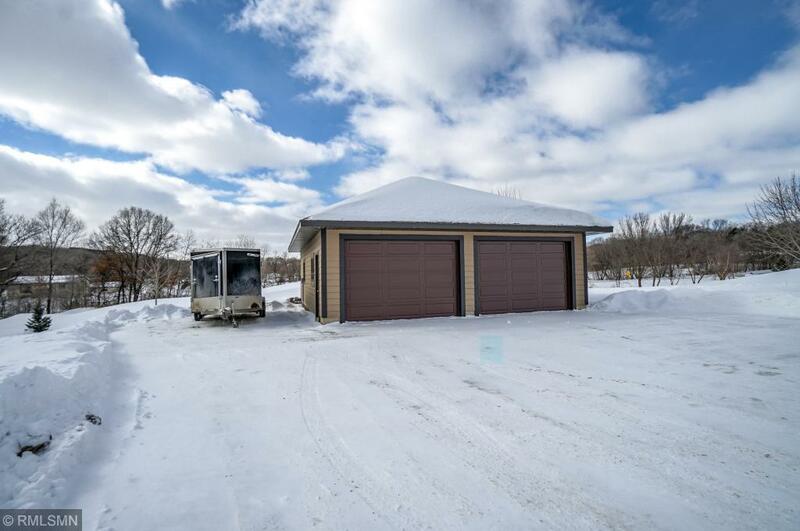 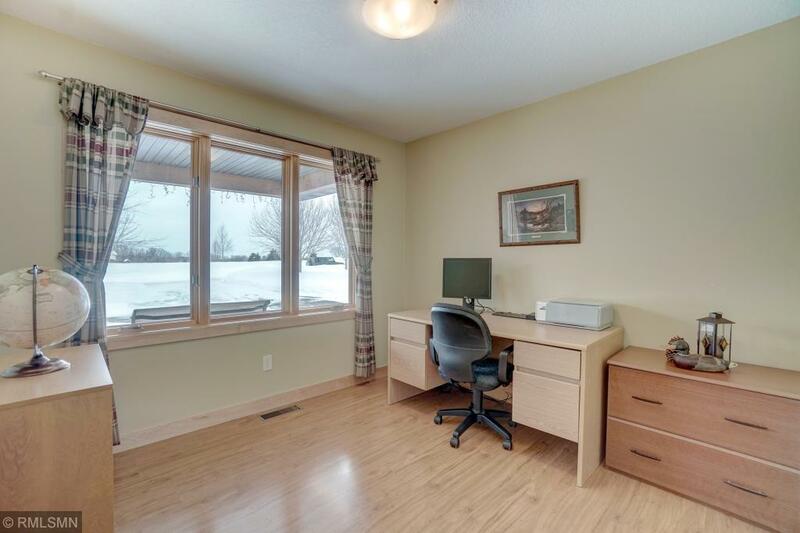 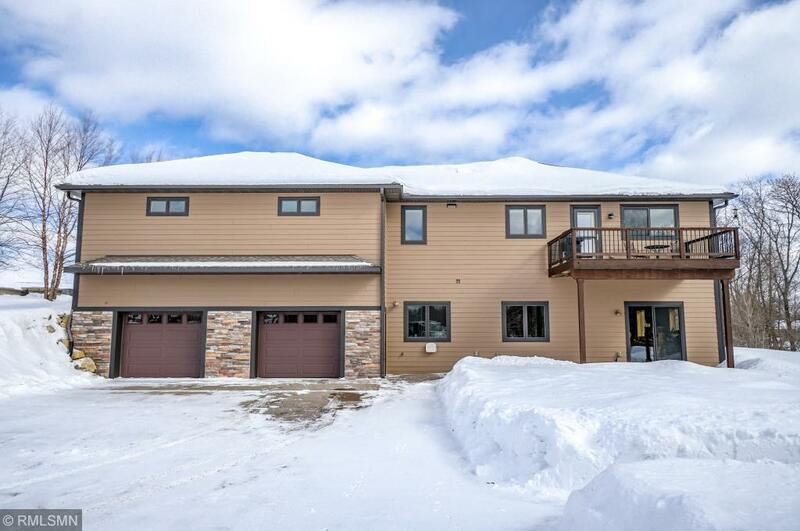 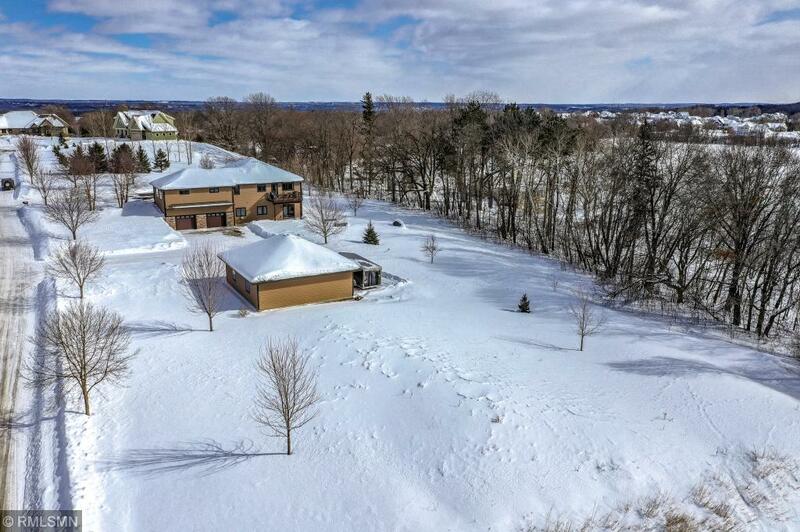 A garage lovers paradise w/ 3 separate garages including a detached outbuilding! 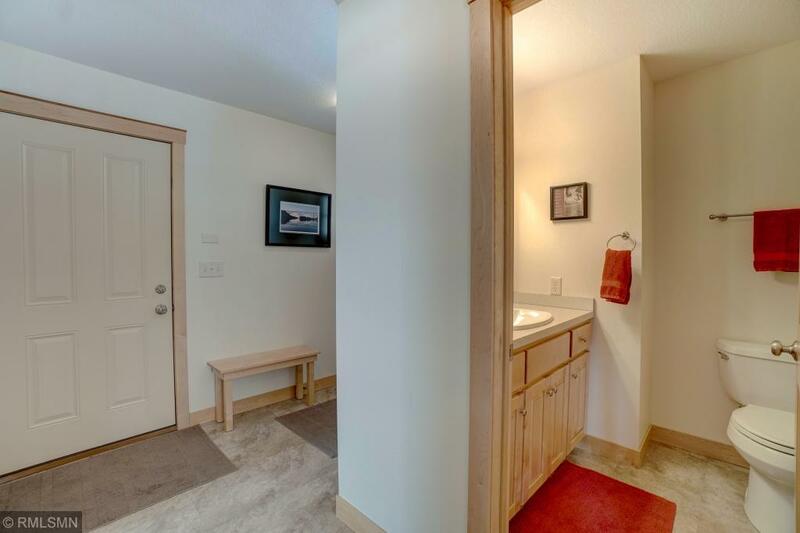 Come & take a look!